Welcome to 921 Alden Drive! 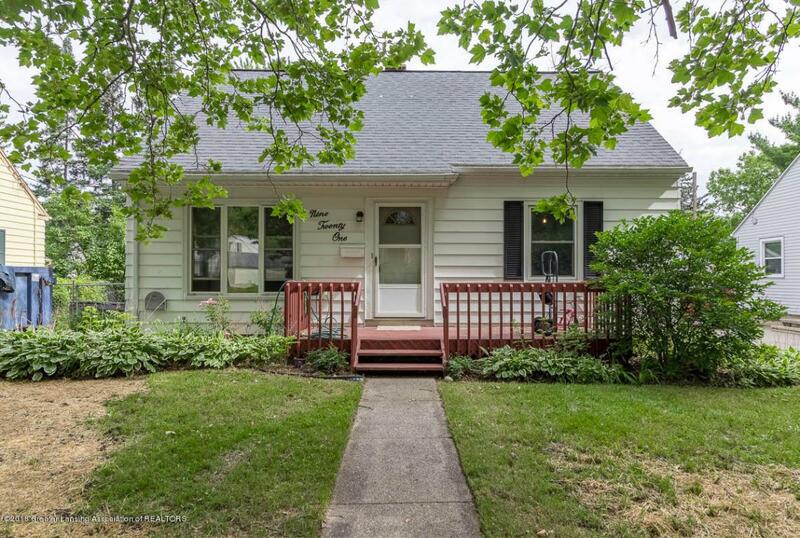 This lovely Cape Cod home in Lansing is sitting at just under 1,800 square feet, including 3 spacious bedrooms with all new carpet and 1 full bath. 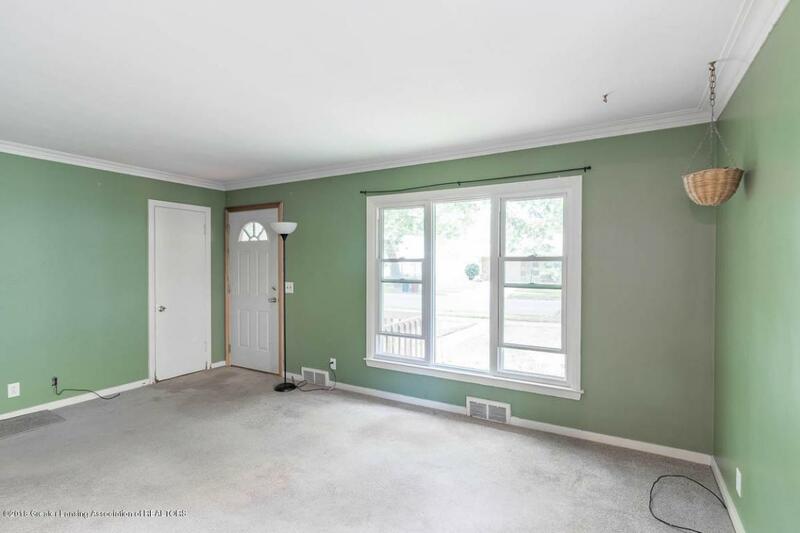 The gorgeous living room has huge picture windows brightening it up with tons of natural lighting. The kitchen includes beautiful wood cabinets with unique brick backsplash as well as extra space for a dining area. 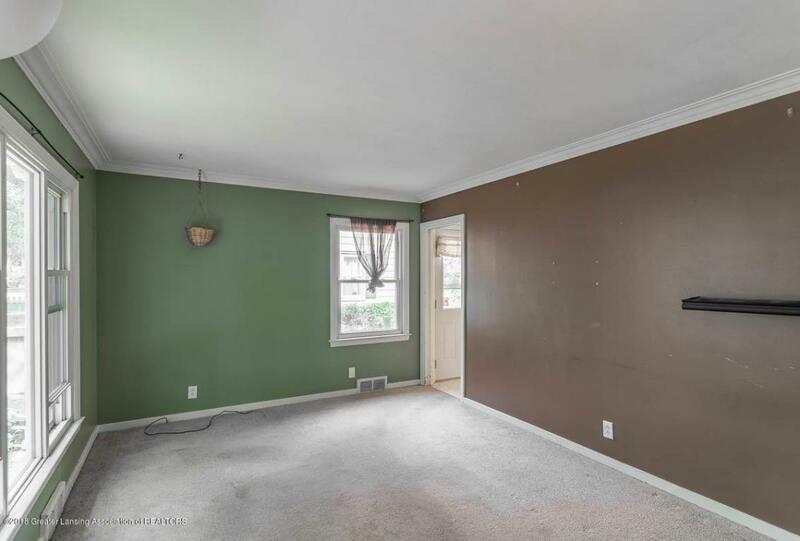 This home includes tons of extra storage space, including a partially finished basement with washer and dryer area. 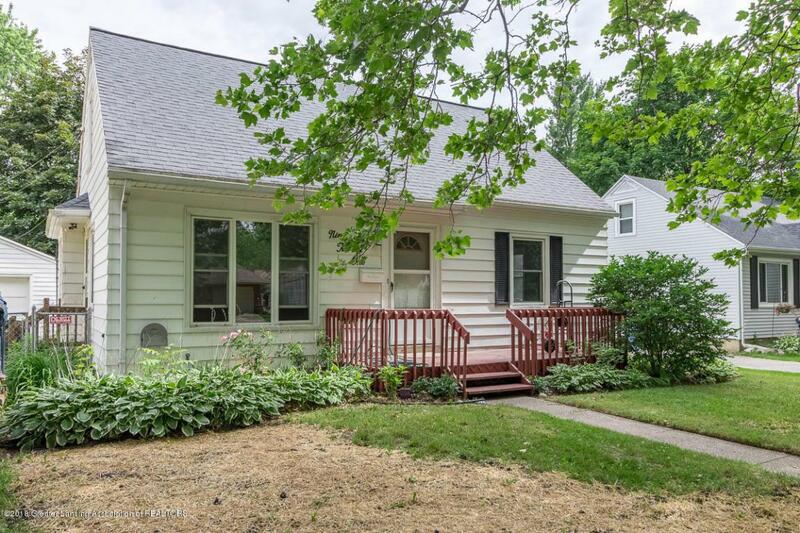 Coming out of the side door, there's a one car garage with lots of extra space for storage, and a fully fenced in backyard. Call today to book your own private tour of this beautiful home!